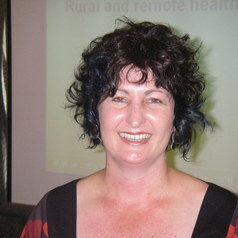 Rosa is a senior psychologist and a PhD student with the Australian Centre for Child Protection. Her research topic is: Pregnancy Services Study: supporting at-risk pregnant women and protecting unborn babies, do policy and practice align? Rosa is particularly interested in how social policy inclusive of prenatal reporting and unborn child high risk birth alerts can be improved to enable at-risk pregnant women to be engaged with health and social care prior to the birth of their baby.